Kalidasa was the greatest of the Sanskrit poets.One among the Navaratnas in the Court of Chakravarthy Vikramaditya. He has written great dramas like Shakunthalam and great epics like Kumara Sambhavam,Malavikagni Mithram, the message poetry called Megha Sandesham etc. 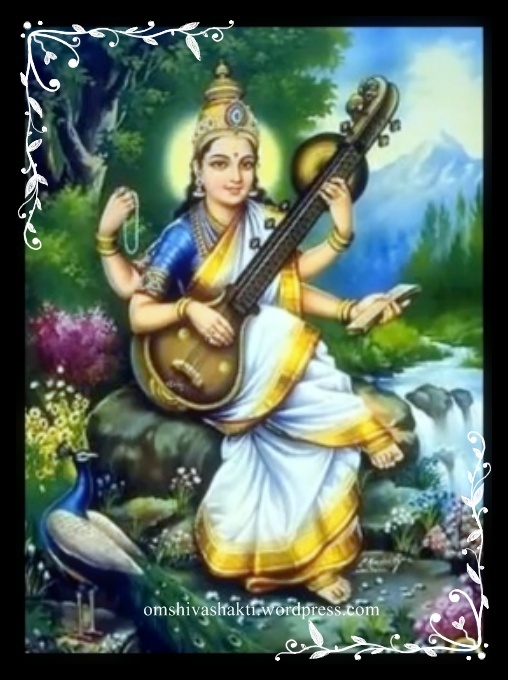 He is extremely famous for the use of appropriate similes and metaphors.Shyamala Dandakam is perhaps the greatest stotra written by himeulogizing the mother goddess – Shyamala. He has employed a poetic style called Dandakam in writing this prayer. Dandakam is that poetry where some of the lines have more than 26 syllables. It very much resembles prose. In this case, the entire Dandakam is a single sentencefrom start to the end. I have attempted to retain the same style. There is a folk story about how he came about to write this stotra. He was afoolish wood cutter. The courtiers of a proud princess made him act asa wise man and made the princess marry him. A Great Sage advised the wood cutter to enter in to a temple of Mother Goddess Bhadra Kaali, when she goes out for a walk and lock himself in. When Kali came back, the wood cutter refused to allow her in, unless she makes him wise. She did that. Shyamala Dandakam is supposed to be the first prayer of this wood cutter to Mother Goddess Kaali after he became wise .